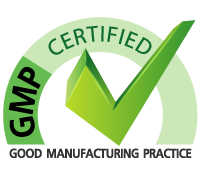 Everyday Health is a fully New Zealand owned and operated, GMP certified nutraceutical manufacturer based in Canterbury. We specalise in contract manufacturing to local and international markets, and have clients all over the world. Our best products have been released under the "Everyday Health" brand and are available directly to the public through this website. We are so confident in the quality and effectiveness of our products, we offer a 100% money back satisfaction guarantee. 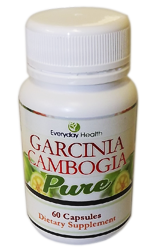 By far the most well-publicized benefit of using Garcinia Cambogia is its ability to manage weight loss through fat blocking and suppressed appetite. 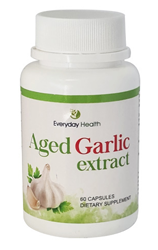 Aged Garlic Extract is often used for: cardiovascular health, detoxification, immunity, improving memory, & supporting cognitive function. Its a powerful antioxident that fights free radicals that cause age related cell damage and has anti-aging effects. 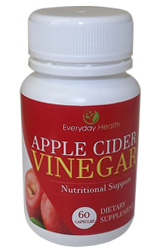 Apple cider vinegar is one of the most talked-about health foods of the last few years. Particularly for its weight management, and its arthritis and diabetes benefits. Served in an easy to take capsule, you nolonger need to drink vinegar liquid. 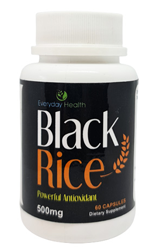 Black rice is a mega super food usually used for its antioxidant benefits. Studies show Black rice is rich in anthocyanin antioxidants, and other beneficial compounds, that fight free radicals that cause premature ageing. Turmeric is commonly known as the miracle herb, due to the amount of ailments it manages. 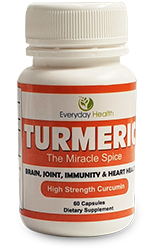 Curcumin the active active component is an antioxidant with immune boosting qualities. Its taken by people of all ages to support general health. 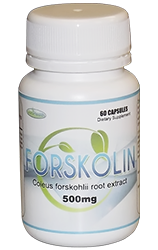 THe plant Coleus forskohlii is the source of a unique substance known as Forskolin. Its widely used to manage weight due to its fat metabolising qualities. Its been shown to manage fat without reducing muscle mass. 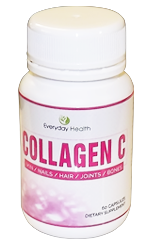 Collagen is a protein made up of amino-acids: glycine, proline, hydroxyproline, and arginine, all of which help our body's connective tissue, skin, hair, nails, as well as helping your gut health stay as healthy as possible.